Plan your road trip today! We are conveniently located by a few major cities and interstate highways. Located about 4 miles south of Oakdale, just off US Hwy. 165, it is convenient to the area hotels, motels, area attractions, and places to eat. The airport is open 24 hours a day, 7 days a week. 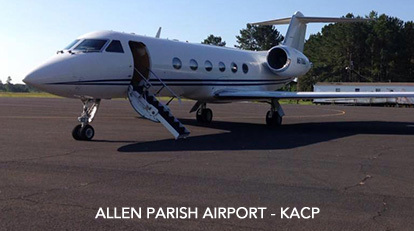 If you would like full service or you need transportation all you need to do is call 318-215-0090 or 318-452-6001 in advance of flying into the airport. 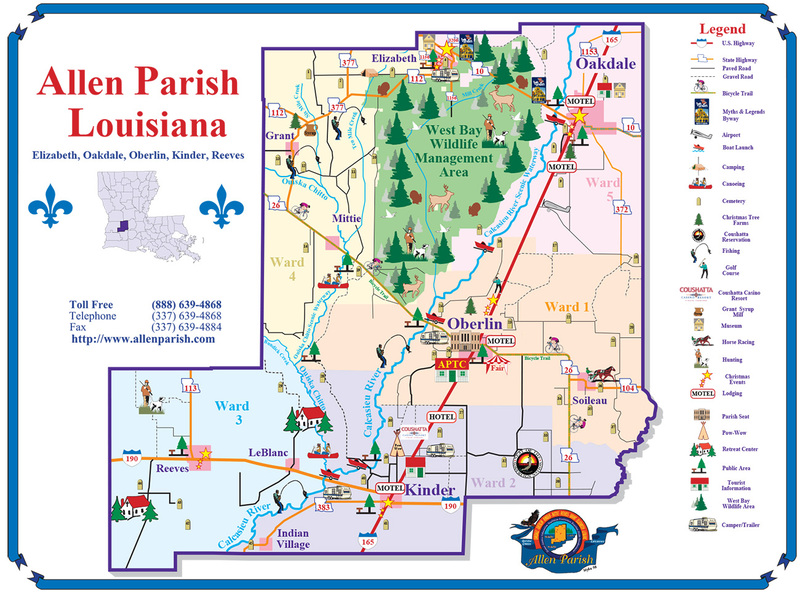 The airport is located at 278 Airport Rd, Oakdale, LA 71463.